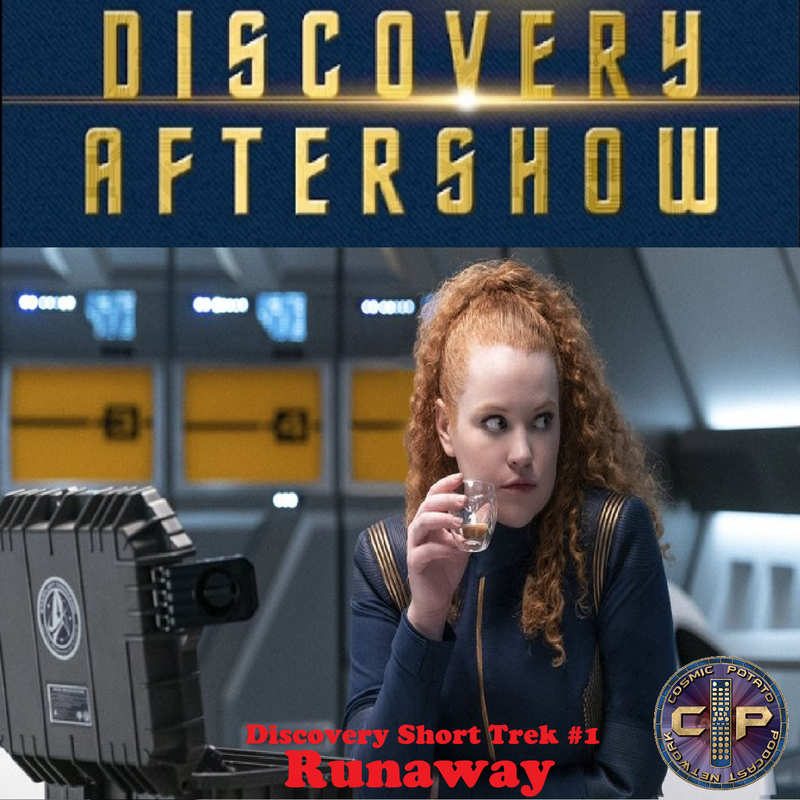 Ladies and gentlemen, the Aftershow has come home! Last season was fantastic being teamed up with the good folks over at Simply Syndicated. But the network has grown since then and it felt like the right time to take the reins fully and offer you our show here on our website. 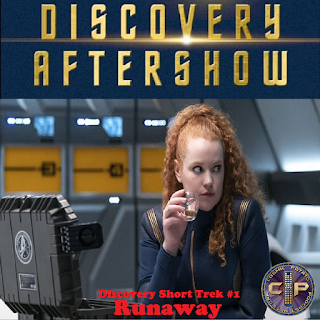 And to start things off we're reviewing the first Discovery Short Trek...a quick 15 minute episode to keep your appetite satisfied until the show comes back for it's full second season on January 17. John and Virginia joined me in the virtual studio to give our thoughts on the episode. Rick sent in his thoughts before everything wrapped up.